Rural, Satellite and Wifi Access Codes. 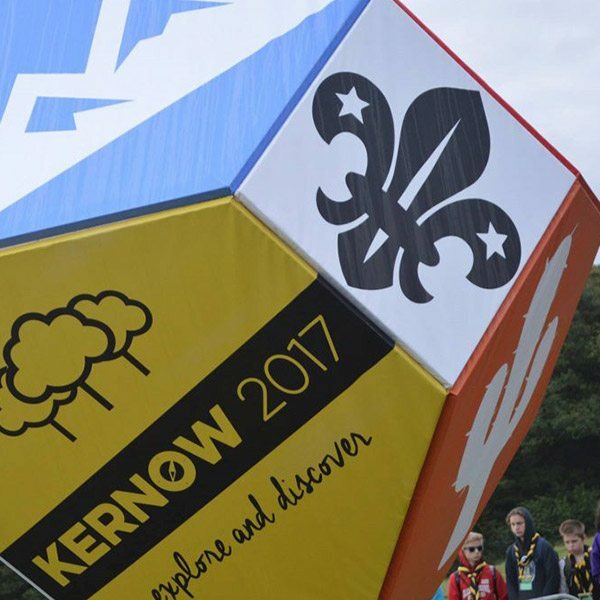 The Kernow Scout Jamboree is a busy event with over 6000 people expected over the duration. They wanted to be able to provide internet access for all the adult staff and scouts, whilst in the middle of a very large field in rural Cornwall. Planning to use payment machines to allow the scouts to access social media and staff to catch up on the world throughout the jamboree. The scouts were to be allowed 1hr free internet access, made available via a unique code which changed each day. 1 x Satellite PaW and 3 x PaW units located at various key sites around the jamboree. Three distinct networks were created, for adult staff, administration and scouts. Each of the networks provided a different experience for the user, with some controls and restrictions in place. The scout network had a branded splash page which allowed them to use their unique access code to get to the internet. There can be occasions where an area is so rural that no 4G signal is available and we can provide a satellite unit for those situations. Also, it is possible to create multiple networks behaving very differently all at the same event running concurrently on the same equipment.